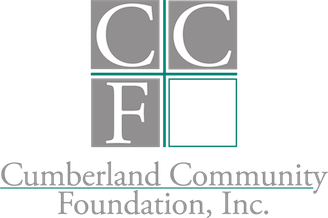 Including Cumberland Community Foundation in your estate plan is an easy way for you to make a significant impact on community needs and create a legacy that lasts forever. After ensuring your loved ones have been cared for, you can use a variety of assets to make a planned gift and accomplish your charitable goals. Make a gift in your will to Cumberland Community Foundation. This enables you to retain control over your assets during your lifetime and support the community and causes you love later. A charitable bequest can be a specific dollar amount, a percentage of an estate, or what remains after other bequests are made. You can make a big difference in this community by adding add simple language to your will. ___________________________ [Here provide the fund name if you are creating a new endowment fund with this gift]. This irrevocable gift shall be held, administered and distributed by the Foundation for charitable purposes described. Individual Retirement Accounts (IRAs) or other qualified retirement plans are often one of the best types of assets to leave to charity because they are taxed so heavily when left to heirs. When you leave retirement plan assets to a nonprofit organization ––such as Cumberland Community Foundation–– more of your gift will support your charitable interests. 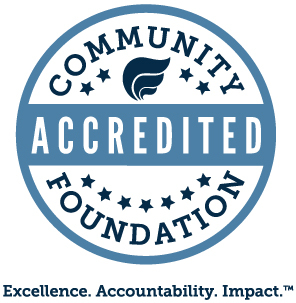 You may name “Cumberland Community Foundation, Inc.” as the beneficiary on almost any kind of financial account (bank accounts, 401k, IRA, brokerage and investment accounts) and insurance policies. Just ask your financial institution for a “Beneficiary Designation Form” and name include the community foundation as beneficiary or contingent beneficiary on your account(s). Always check with your advisors to make sure that this gift is coordinated with your overall estate plan. Then, talk to us so we can document your intentions for the use of your gift. 100% will go to the cause or causes you choose. If you are a professional advisor, click here to help your client make a planned gift for their favorite cause.